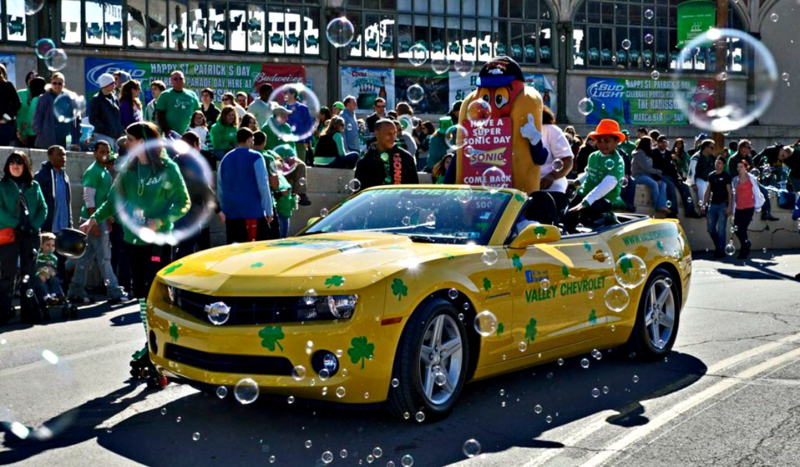 Home » Blog » Free in Puerto Rico » Saint Patrick’s Parade in Scranton, Pennsylvania – Time to Celebrate! 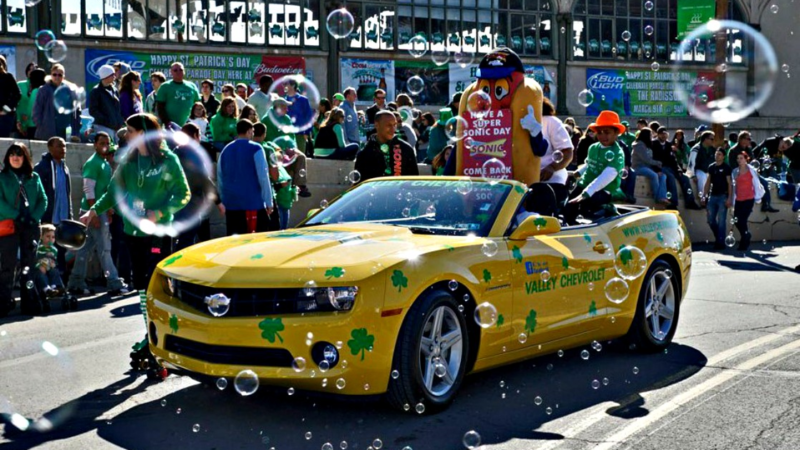 Saint Patrick’s Parade in Scranton, Pennsylvania – Time to Celebrate! 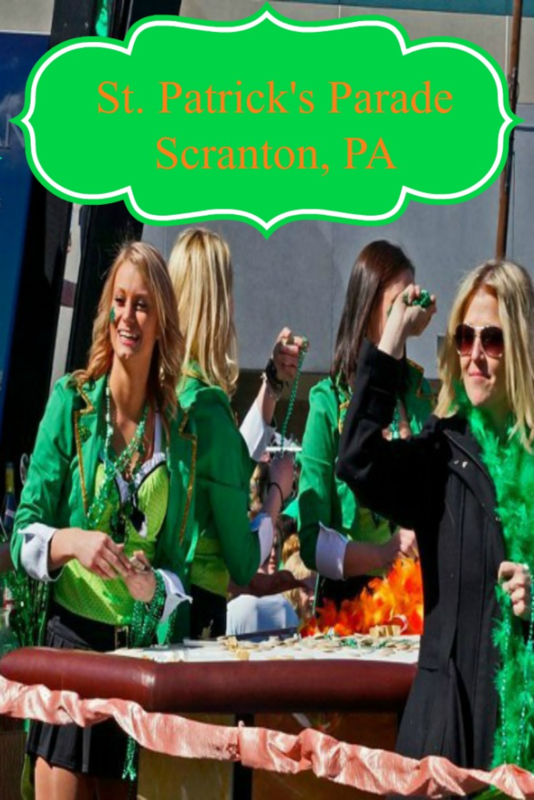 Scranton, Pennsylvania, popular nationwide as a mythical base for Emmy-award winning show “The Office,” is also a home of one of the largest St. Patrick’s parades in the country. Each year over 100,000 people join the festivities to watch 12,000 participants. Everyone is Irish for a day! 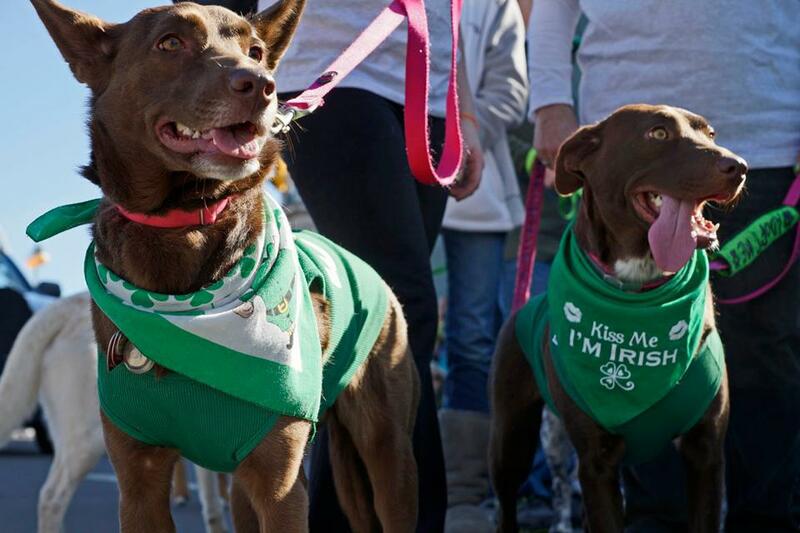 Conveniently located only two hours from NYC and Philadelphia, Scranton could be your party town for St. Patrick’s Day celebration. Saint Patrick was born around 385 A.D. in the United Kingdom. As a teenager he was kidnapped by Irish raiders and was kept in captivity for six years. He managed to escape to France where he become a priest. Eventually he came back to Ireland on a mission to spread Christianity. He used the shamrock as a metaphor to explain the Christian concept of God – Father, Son, and Holy Spirit. He and his disciples preached and converted thousands and began building churches all over the country. Saint Patrick has been credited with converting the entire Irish race from paganism. He died on March 17, 461. Saint Patrick’s Day is observed on March 17th, the date of his death. Irish families have traditionally celebrated the feast of St. Patrick as a religious holiday—a great pause during the Christian season of Lent when prohibitions were lifted for one day of dancing, drinking, and feasting on meat. 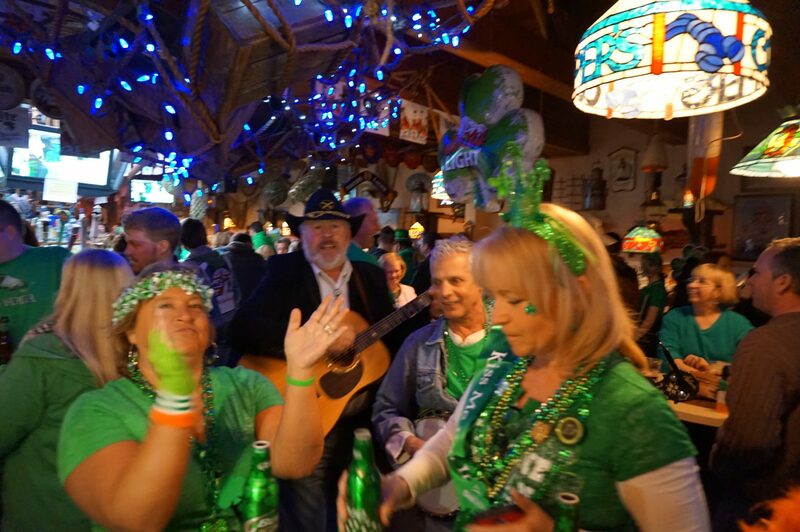 What began as a religious day for Ireland has become an international festival celebrating Irish culture. The first official St. Patrick’s Day parade was held in New York City on March 17, 1766, by Irishmen in a military unit recruited to serve in the American colonies. The parade continued to be organized by military units until after the war of 1812. At that point, Irish fraternal and beneficial societies took over the duties of hosting and sponsoring the event. Today across the United States, millions of Americans of Irish ancestry along with all other nationalities celebrate their cultural identity and history by enjoying St. Patrick’s Day parades. 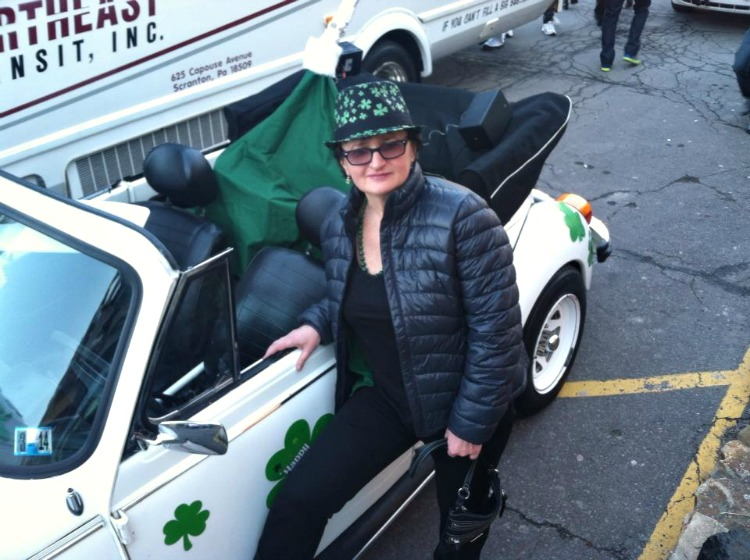 St. Patrick’s Parade in Scranton has been going on annually since 1962. It is the sixth largest parade in the USA and the second largest as measured by number of participants per population. It is recognized nationally as one of the most vibrant parades in the country. People are eager to get out and have fun. Each year the celebration begins with a mass at 10:00 AM at St Peter’s Cathedral. Thousands of people line up the streets to watch Irish dancers, musicians, high school bands, and local business. 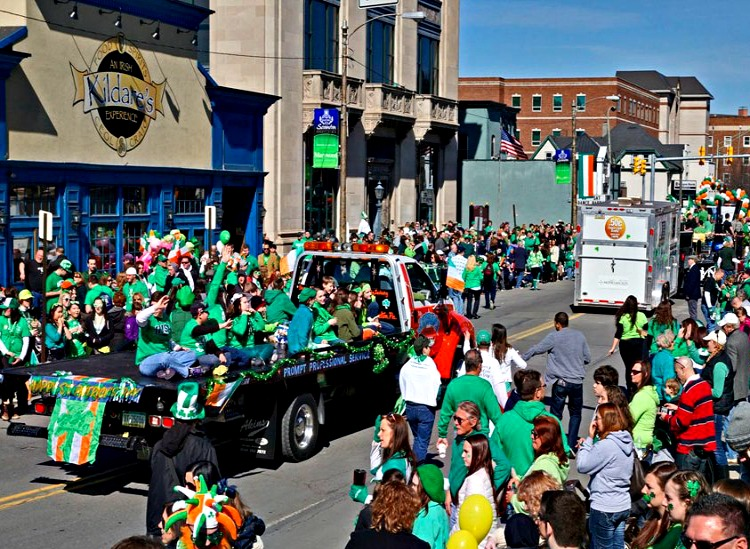 Scranton turns into one big party from early hours when majority of bars open their doors. With its explosion of green, the parade marks the arrival of spring. This is where I traditionally celebrate St. Patrick’s Day with a group of friends. We start early. 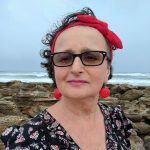 There is no cleaning, cooking, washing, ironing, grocery shopping – nothing productive will be done. We just gather to have a full day of laughter, dancing, and celebrating our long lasting friendship! What Else Can You See in Scranton? Conveniently located along the route of the parade, this is a number one attraction in the area. You can learn the history of steam railroad transportation. Fun for entire family! Pennsylvania’s Anthracite region in the 19th century was a scene of coal-mining, steel-making, and silk-producing. These industries are all showcased at the museum, along with the human, domestic artifacts of its workers, many of whom were European immigrants. Tours take place 300 feet underground and are led by an actual miner. You can also visit great parks in the area. Check out this outstanding destination in nearby New York State.